Talvin Singh talks about his 2018 foray into cinema, scoring a sublime soundtrack for the film Once Again. 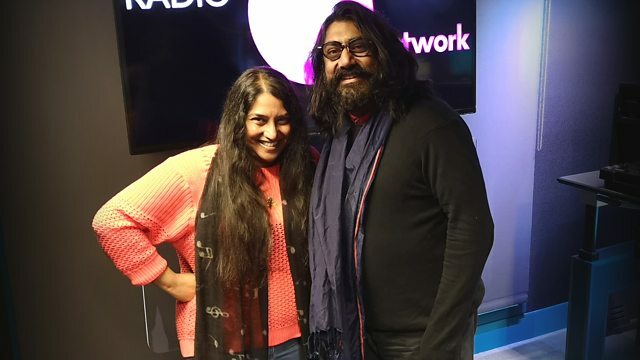 Mercury Prize winner Talvin Singh has pioneered the way for the British Asian music scene, with his unique take on Classical music, and fusion, teamed with electronica and a focus on the Tabla. He has collaborated with the likes of Madonna, Siouxsie and the Banshees, Björk, and done an official remix of Nusrat Fateh Ali Khan's My Heart, My Life. His latest foray is into cinema, where he scored a sublime soundtrack for the film Once Again. He shares his story, and his connect to South India, with Ashanti Omkar. Carnatic Suite: a Day in Bangalore. Anokha - Soundz of the Asian Underground.